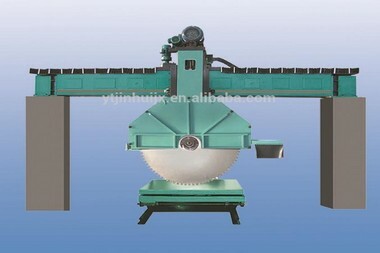 Marble cutting saw according to the features of the marble design improvements. Its easy debugging and cutting effect is very prefect! 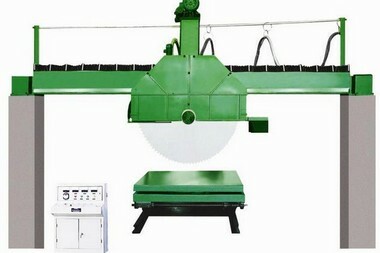 marble cutting saw we manufacturing since the year 1992, Today has been more than 22 years. we providing you high quality and matured bridge cutting machines for each stone processing factory! 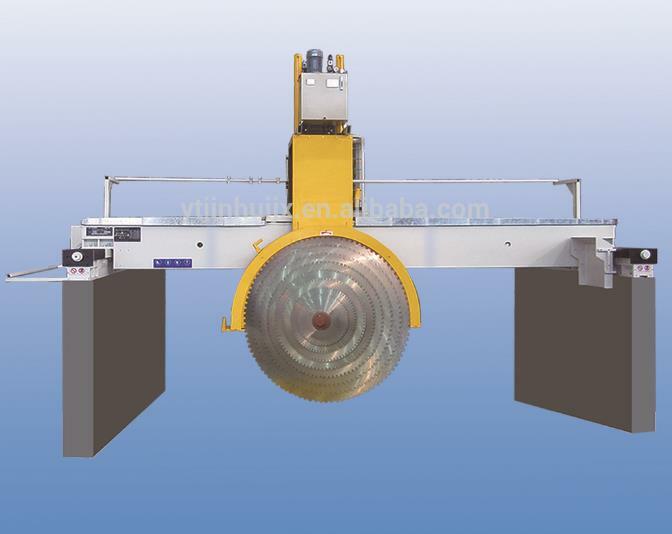 our marble cutting saw is be used more than 1000 stone factory,and making every one customers be richly rewarded. marble cutting saw very durable,good quality steel is used as the mechanical parts and reliable imported electric parts are used to guarantee high reliability & durability.the marble cutting saw machine Z-axis movement by lead screw,Y-axis along liner guide way with high precision,Laser device for accurate alignment,so very Precise. Marble Mohs Scale of Relative Mineral Hardness is 3-4.utand marble cutting saw rotary speed of main shaft 633rpm,use two way sawing machine and PLC controlling system ,high automation! Q: How about the quality of marble cutting saw? marble cutting saw by integrated & strict quality control in every aspect! Q: Can i be a distributor of marble cutting saw? A:yes,We give you special discount of marble cutting saw,and about this machine arketing protection,and Priority of launching new design too.If you want to be a distributor in this machine,Contact us immediately for further details by sending us an inquiry! 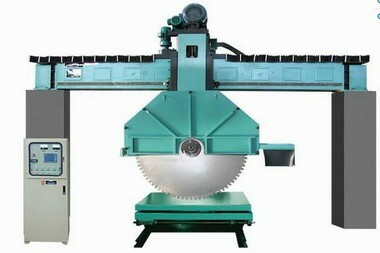 Q:How about utand marble cutting saw After-sale service?